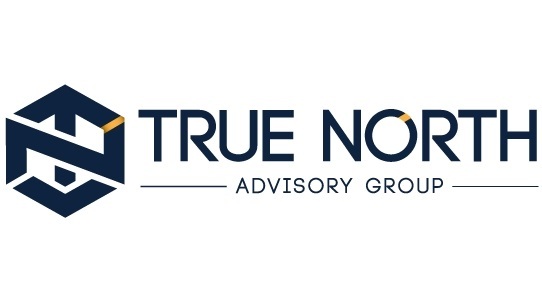 That’s where True North Advisory Group comes in. Our personal goal is to provide you with guidance that can help you understand and better define your financial goals. We work hard to create a mutually beneficial and respected long-term relationship with my clients and their families. As active members of our communities, we take pride in knowing that we have helped many people pursue the type of financial future they dreamed about.